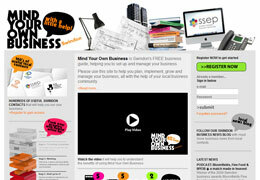 JAH Web Development is proud to announce the launch of Mind Your Own Business Swindon, designed by Hot Pepper Design & developed by JAHWD. 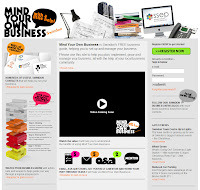 Mind Your Own Business is a website designed to guide local entrepreneurs through the daunting process of starting up a new business. 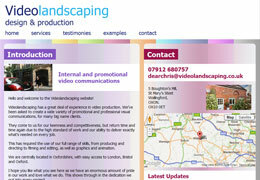 The website was built in PHP/MySQL and features a host of interactive elements including a full messaging system. 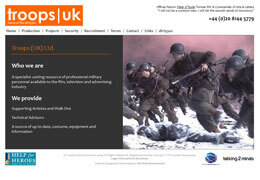 Please visit the website for further information. 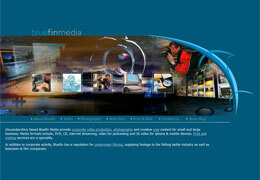 Really this one is so amazing site. I just liked its graphics so much. So you have used php and mysql. 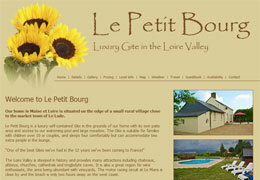 Can we use oracle for a site like this..? so nice post thanks for sharing.